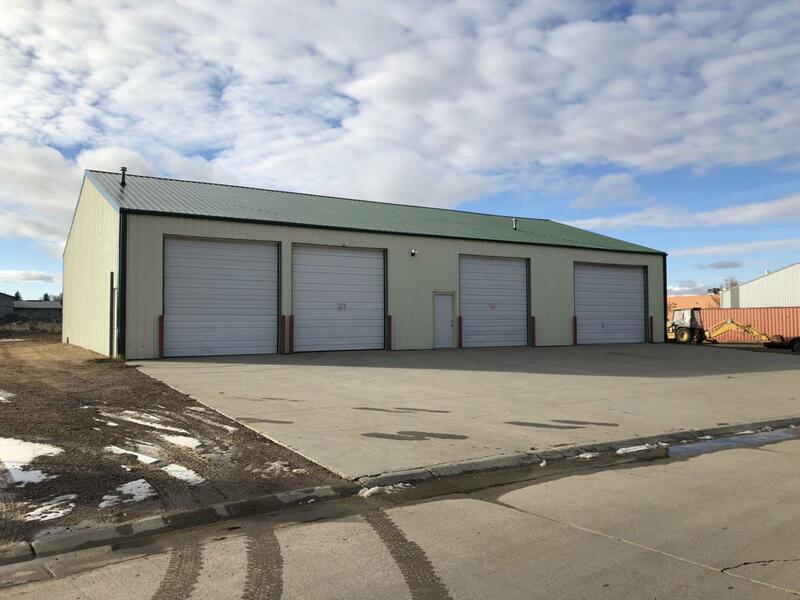 Centrally Located, 4000 sq ft with 4-12' doors. West end also has an Overhead door at the back of the building to be able to pull through the shop to yard. Includes an office, bathroom, loft storage and 220V electric and fenced yard.